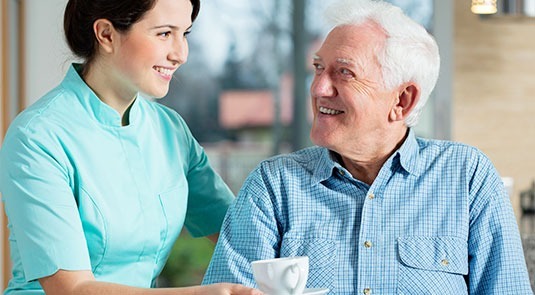 Elderly companion care services focus primarily on your social needs while ensuring your home is clean and safe. From helping you transition to a senior living community to assistance with day-to-day tasks such as running errands or meal prep, your companion’s number one goal is to give you the ability to live your life to the fullest — no matter the circumstances. Some days, getting up and getting ready is a chore. Save your energy! Your companion can help you with things like makeup or hairstyling. Want to watch a football game or get out of the house and go to dinner? We’re here to join along in the fun! A clean home is a happy home! Your companion’s goal is to ensure your home is full of love, light, and laughter.